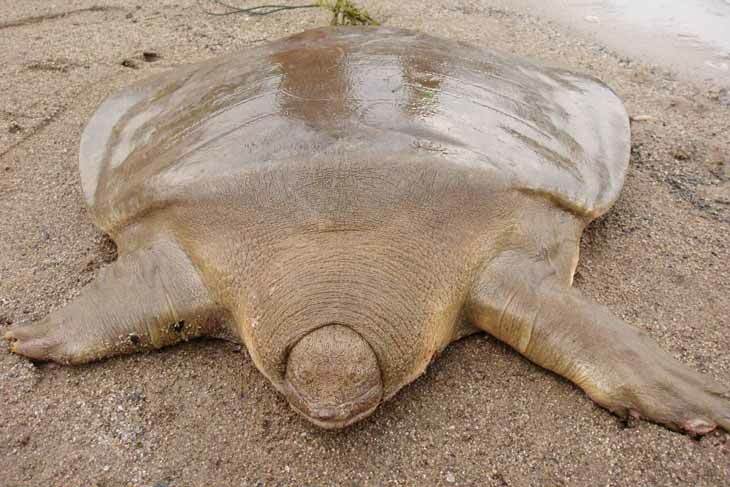 Cantor’s giant softshell turtle is probably one of the laziest animals ever. It spends 95 percent of the time buried in the ground, without making any moves, and it goes to the surface only twice a day, in order to breathe. However, although they don’t look like they’re capable of hunting, they are extremely skillful predators, capable to crush bones with their jaws!